In a report released today, Christopher Van Horn from B.Riley FBR assigned a Buy rating to Cooper Tire Rubber (NYSE: CTB), with a price target of $40. 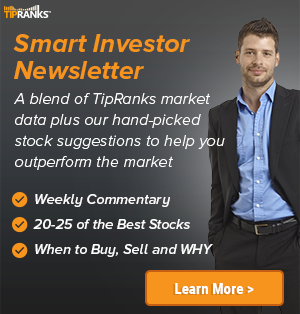 The company’s shares opened today at $25.50, close to its 52-week low of $22.58. 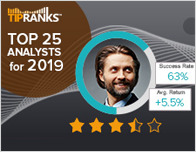 According to TipRanks.com, Horn is a 4-star analyst with an average return of 7.1% and a 57.0% success rate. 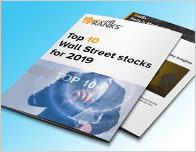 Horn covers the Industrial Goods sector, focusing on stocks such as Superior Industries International, Tower International, and Park-Ohio Holdings. Cooper Tire Rubber has an analyst consensus of Moderate Buy, with a price target consensus of $36.50. Based on Cooper Tire Rubber’s latest earnings release for the quarter ending March 31, the company reported a quarterly net profit of $8.29 million. In comparison, last year the company had a net profit of $30.56 million. 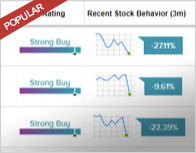 Based on the recent corporate insider activity of 22 insiders, corporate insider sentiment is positive on the stock. This means that over the past quarter there has been an increase of insiders buying their shares of CTB in relation to earlier this year. Cooper Tire & Rubber Co. engages in tire solutions. Its activities include design, manufacture, marketing and sales replacement tires focuses on passenger car, light truck, medium truck, motorcycle, and racing cars. It operates through the following geographical segments: North America, Latin America, Europe, and Asia.